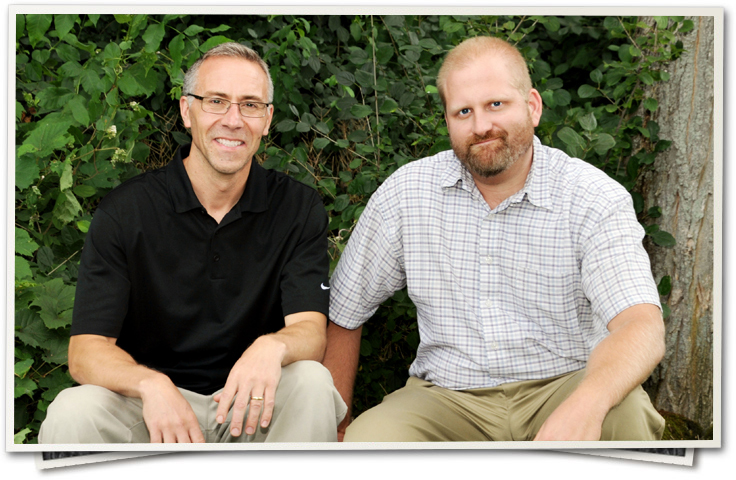 Dr. Doug Keen (left) and Dr. Solomon Wikert (right) met as associate veterinarians at Harris Pet Hospital over 10 years ago. Over the years they have developed a close personal and professional friendship and partnership. 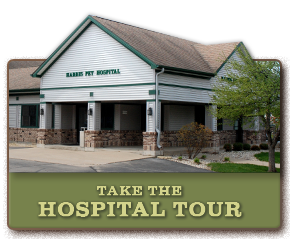 They became owners of Harris Pet Hospital in 2014 and four years later became owners of Fox Valley Veterinary Services. Both Dr. Wikert and Dr. 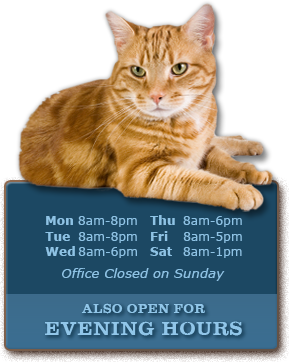 Keen share the same passion to provide the best quality veterinary care possible to every patient they see. Their ultimate goal is to treat every pet as if it were their own. 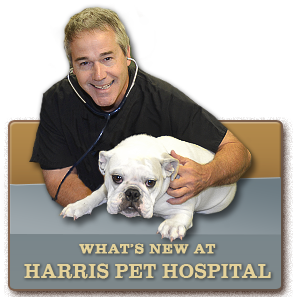 They are dedicated to their patients, their owners, their staff, and their fellow doctors. They feel fortunate to be partners in a career they are so passionate about.